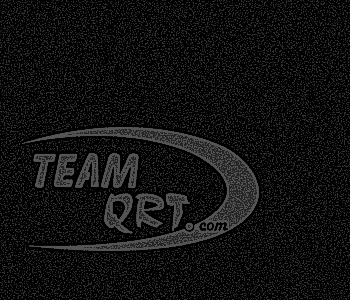 Team QRT Window Tint There's no doubt, having Madico automotive window film installed is one of the best ways to improve the look and operating comfort of your vehicle. You'll notice the sleek, custom look as soon as the installation is complete. 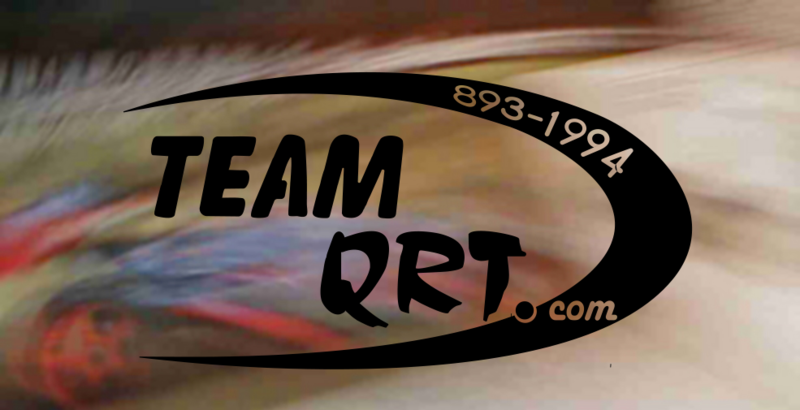 It's just a one of the many benefits you'll get from a high-quality, high-performance automotive film from Team QRT - Quality Restyling & Trim. The sun's heat and damaging UV rays are the main causes of passenger discomfort and premature aging of your car's interior. By rejecting up to 63 percent of the sun's total solar energy and blocking almost 100 percent of damaging UV rays, Madico window films function just like a sunscreen - shielding you and your car from the sun's damaging effects. QRT automotive films ensure your complete satisfaction and comfort year after year. To prove it, our window tint is backed with one of the strongest warranty programs in the industry, providing lifetime coverage to the original owner that our tint will not bubble, crack, peel or fade.